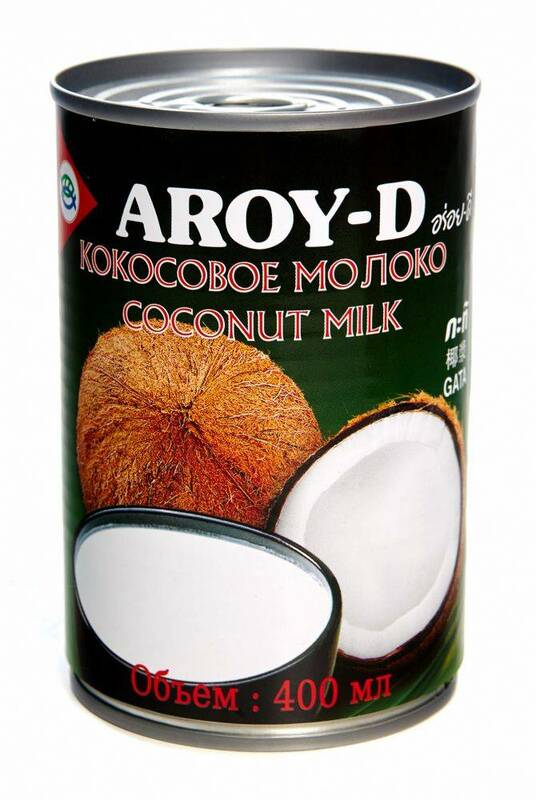 One of the most popular coconut milks in the world. 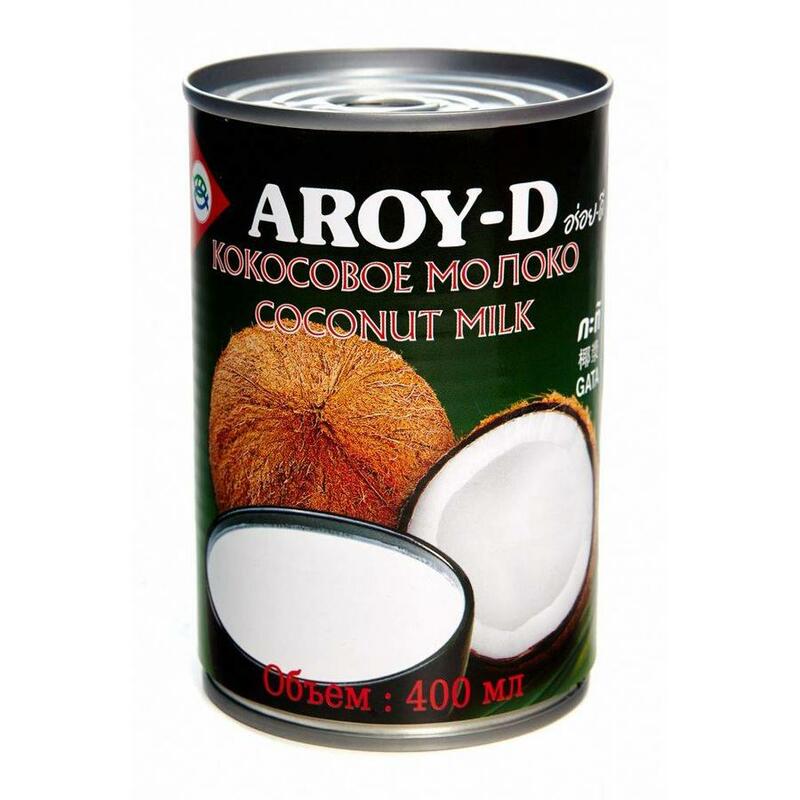 Concentrated coconut milk squeezed from fresh coconuts. 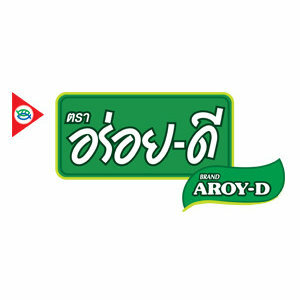 Best for cooking curries.